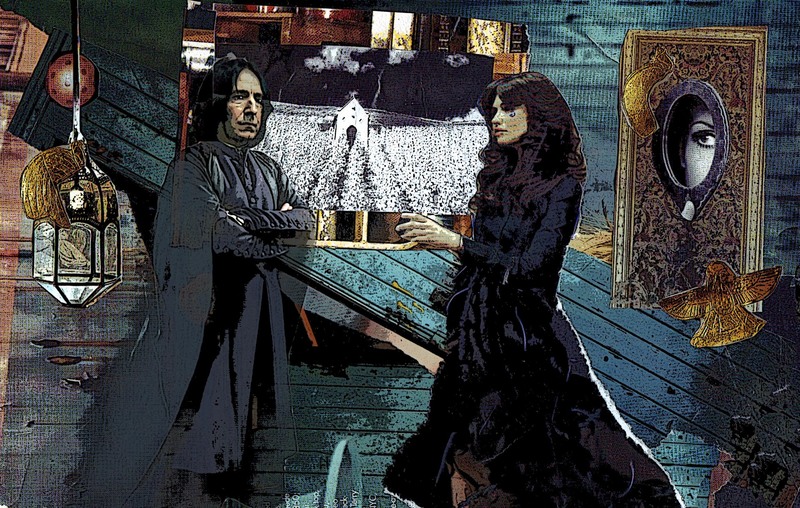 Severus and The Endless. Hodge Podge and Photoshop. 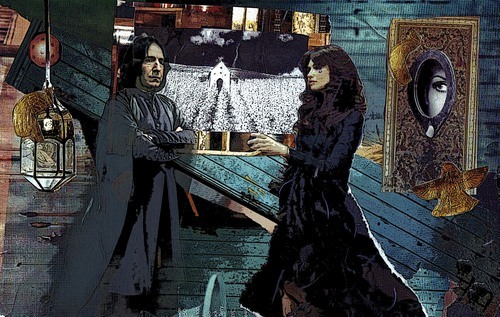 Severus is greated by Death one of The Endless. Harry Potter crossover with The Sandman...enjoy. HD Wallpaper and background images in the Severus Snape club tagged: severus snape potions master sandman alan rickman. hmmm... there's a lot going on here. Very cool tho!